Today the rich and famous like supermodel, Chrissy Tiegen covet cake made with carrots. Did you catch her Instagram post about her towering carrot wedding cake? Carrot cake is also now a common sight in Japan. 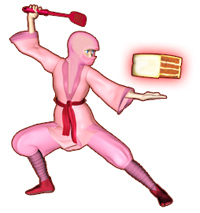 Twenty years ago the dessert was hard to find. Perhaps the Japanese focus on health opened patisserie doors to carrot cake. Stress apparently affects heart shape. Vitamin A suppresses the remodeling of heart tissue. The vitamin renowned for fighting colds also lowers the risk of developing heart disease. 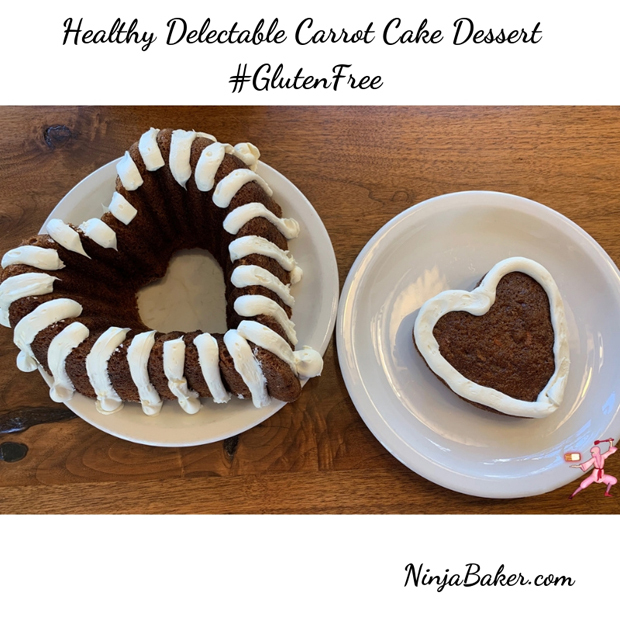 Blood clotting issues are prevented with the help of vitamin K.
The gluten-free recipe below for carrot cake bakes up into a moist but firm cake. (Use the same amount of regular flour if gluten is not a concern for you.) The chopped nuts and fresh grated carrots add wholesome goodness. 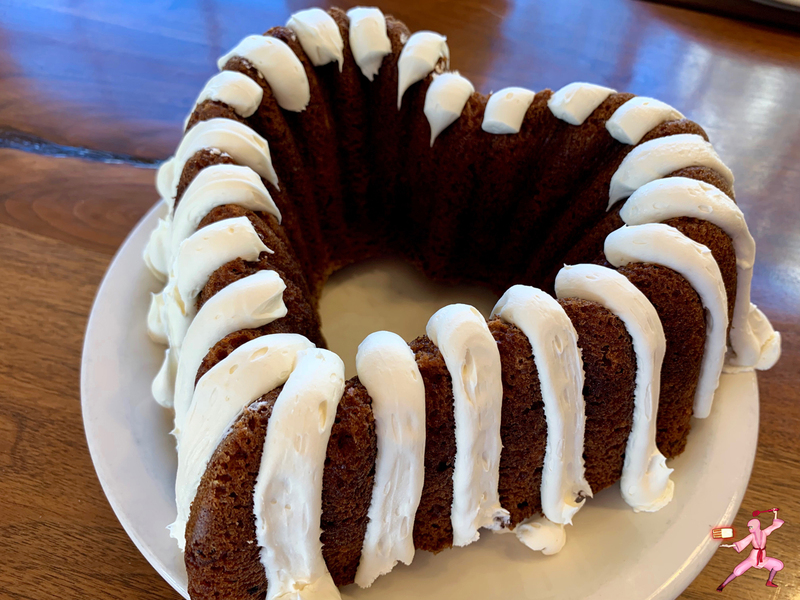 The spice in the cake does compliment cream cheese frosting. To keep it healthy, I refrained my frosting enamored self from going to town. But a little bit doesn't hurt, right? If you are a sugar fiend, this carrot cake recipe is not for you. Of course, you can always pour in another ¼ cup if you like super sweet dessert. 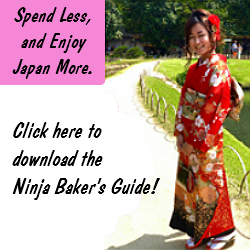 If baking for a Japanese friend, you might want to stick to the original recipe. In my very unscientific studies of serving my pals from Japan over the years, lower sugar desserts evoke authentic compliments. It’s true that Japanese are extremely polite. But if you’re more than an acquaintance, you’ll get honest feedback. This carrot cake is also kid and parent friendly. Thanks to the lower sugar content, your child will not be bouncing off the walls. Also, oil and nuts assist in the absorption of vitamins A and K. You’ll notice the recipe calls for both. 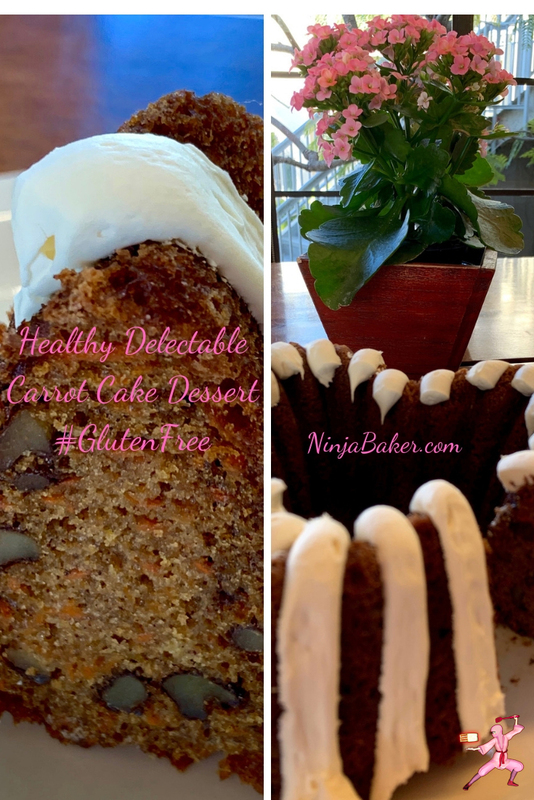 Wishing you delicious health and cakes!